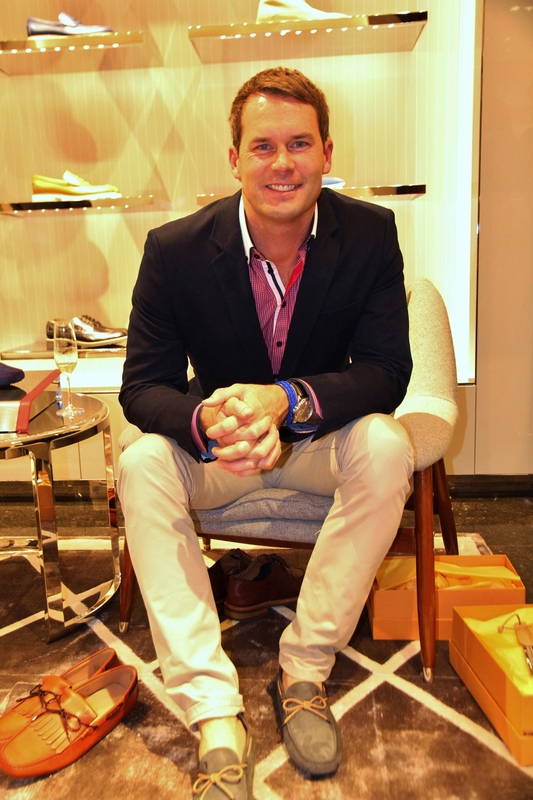 It always surprised me how most luxury designer labels started from very humble beginnings to become companies of highly sought after products that symbolise wealth and exclusivity. 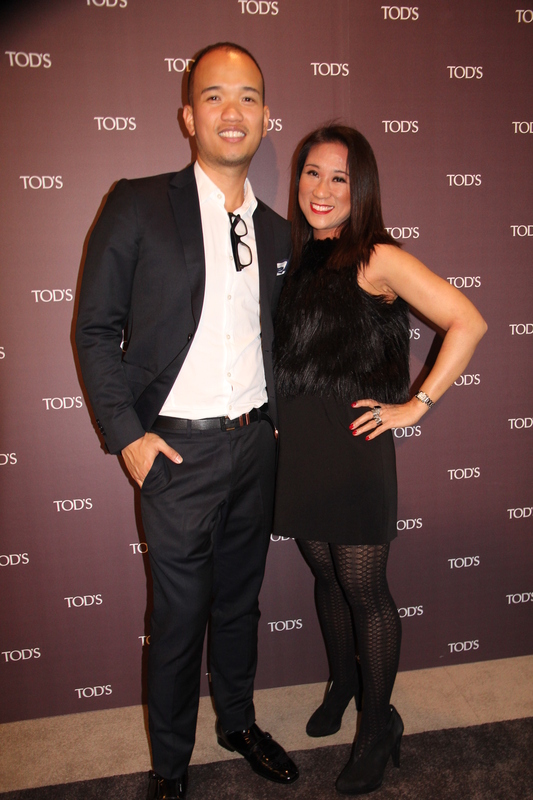 The Italian luxury brand Tod’s is such an example. 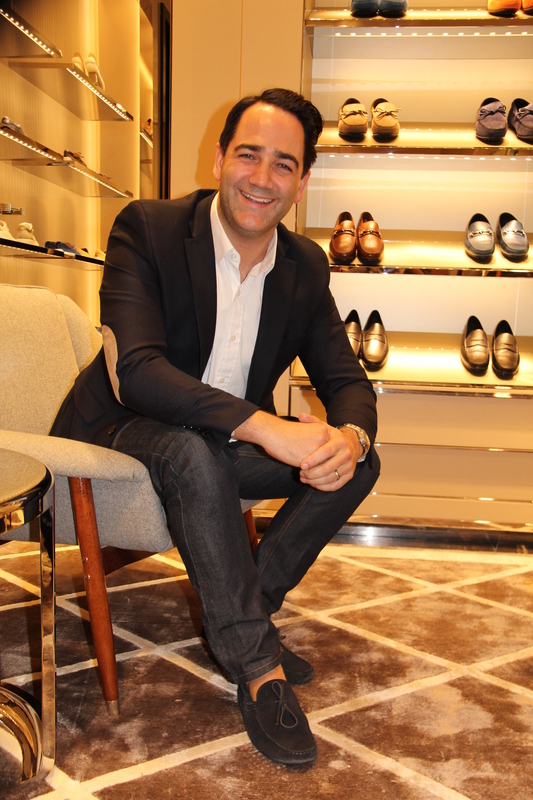 It was …started by cobbler Dorino Della Valle out of his basement in Marche, Italy in the late 1920s and expanded by his eldest son Diego Della Valle into a factory that manufactures handmade shoes for American department stores in 1970’s. 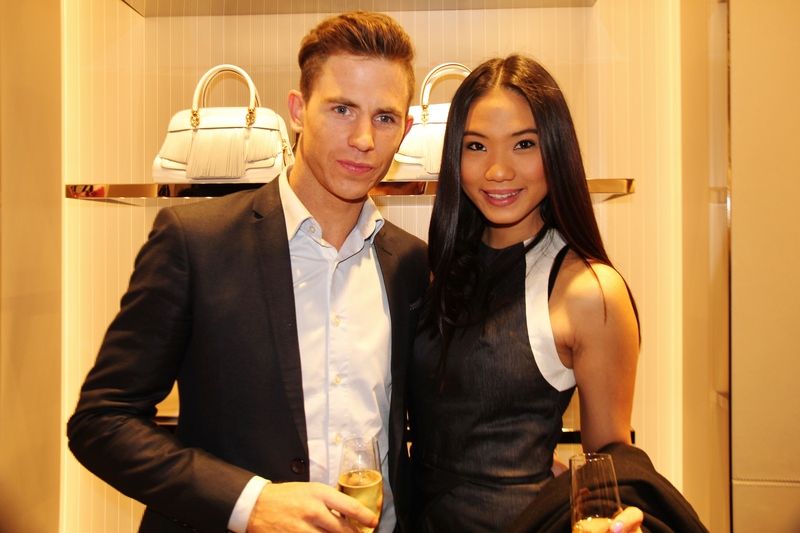 Since then, it has grown with numerous stores around the world including large flagship stores in Europe, USA, China, Japan, Singapore, Hong Kong and Indonesia. 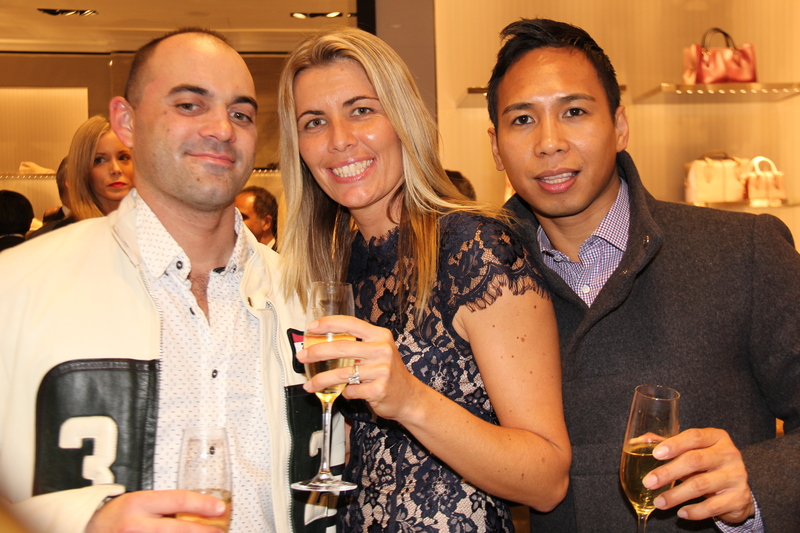 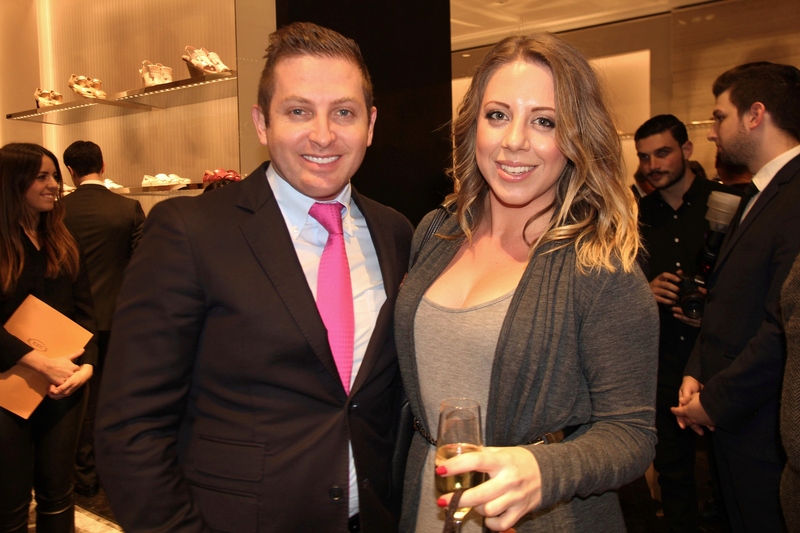 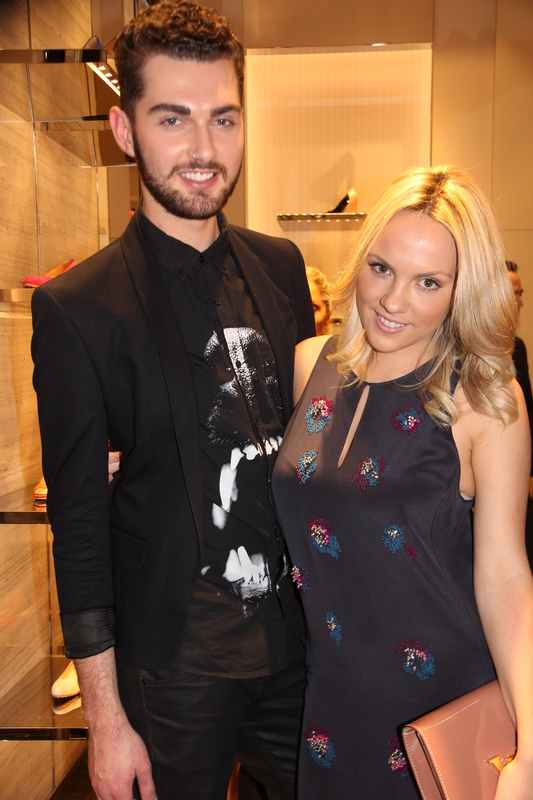 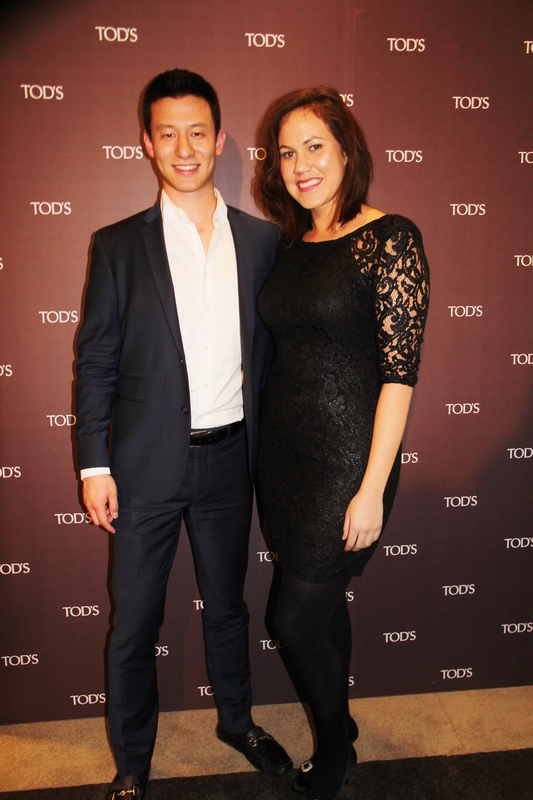 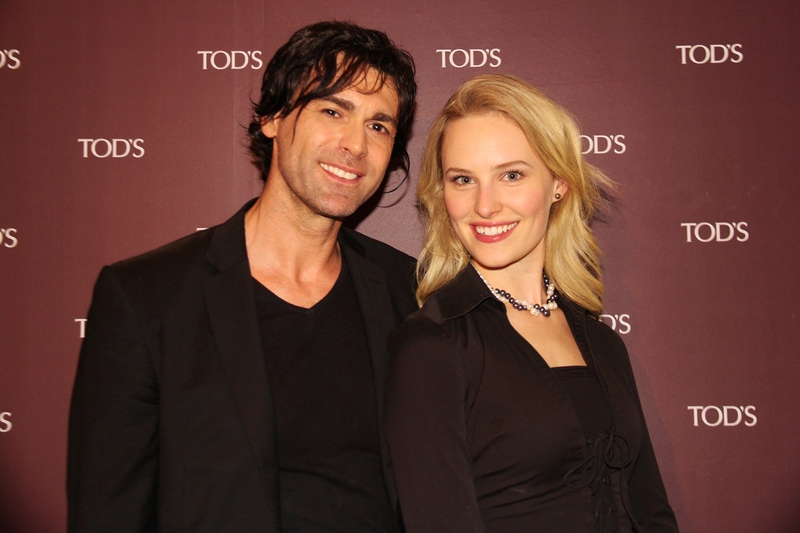 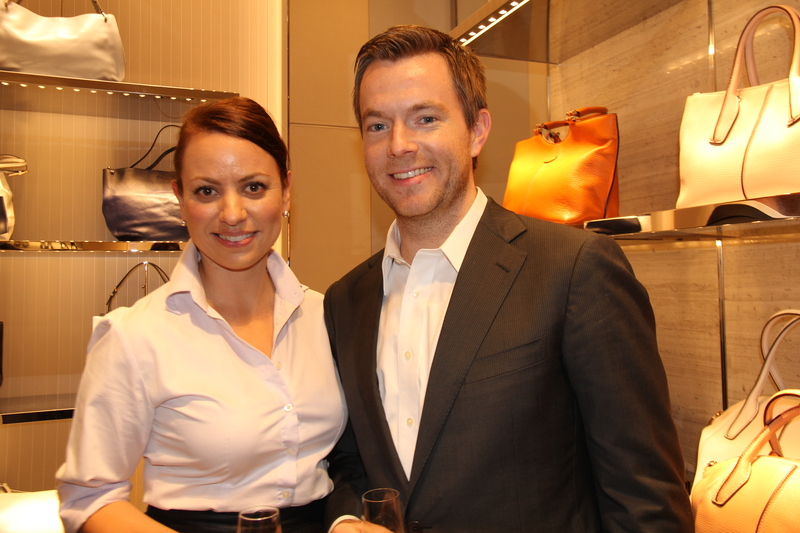 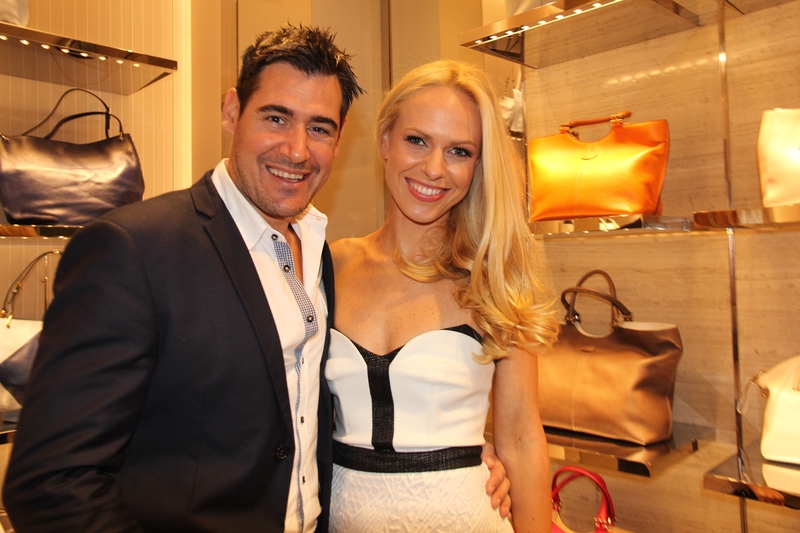 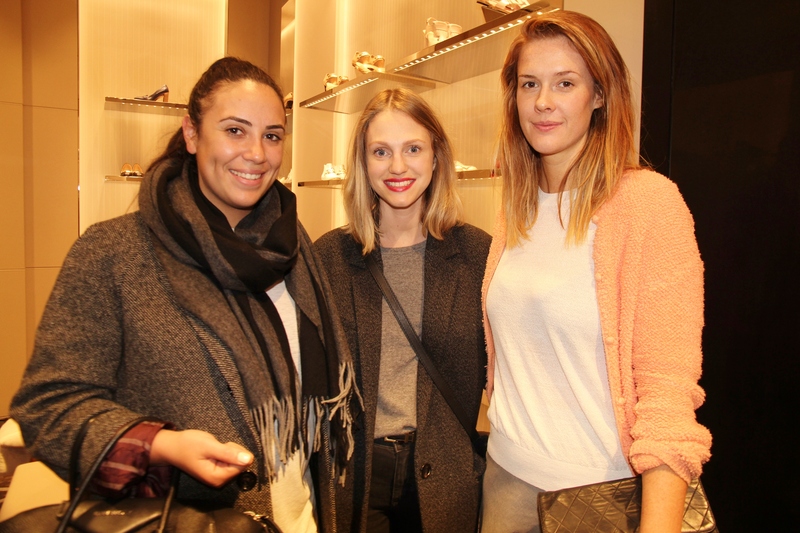 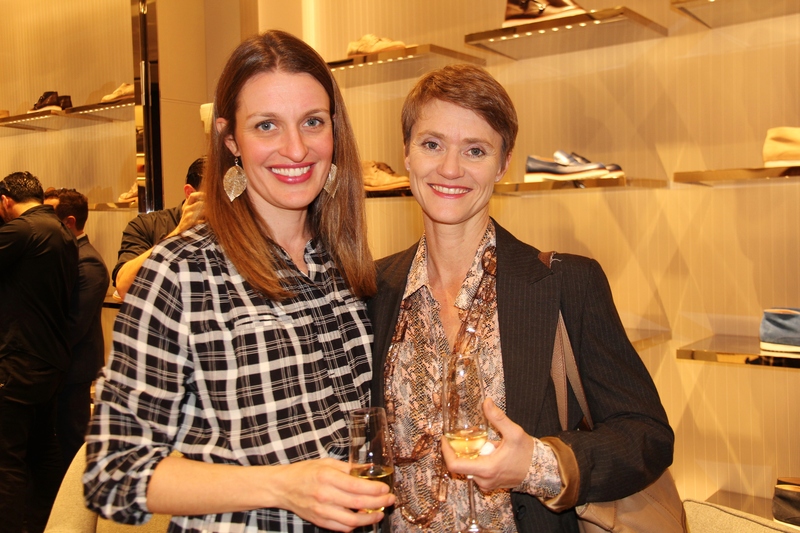 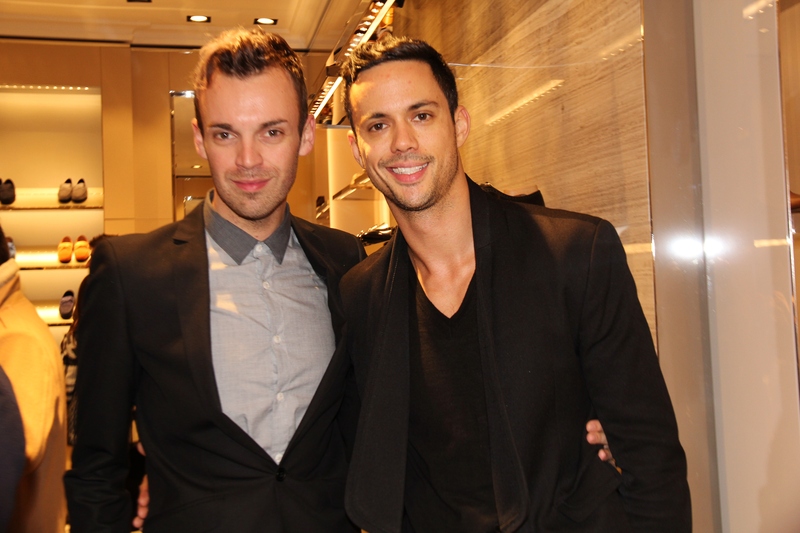 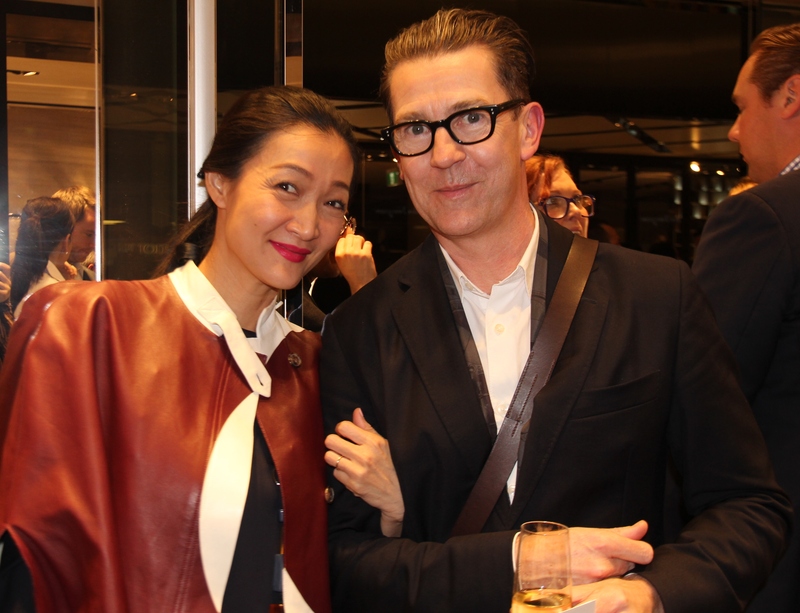 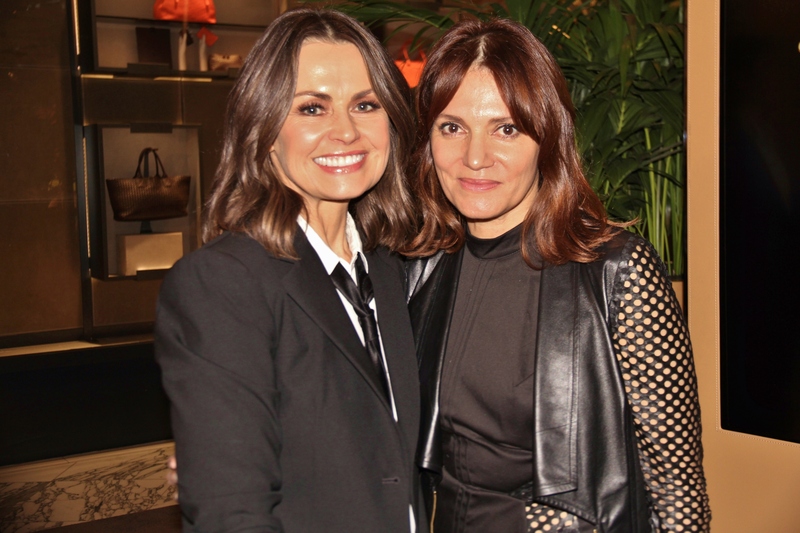 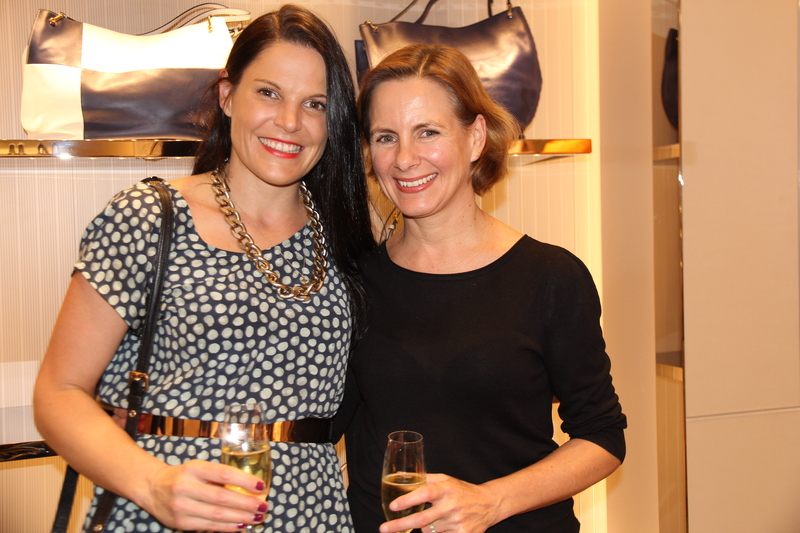 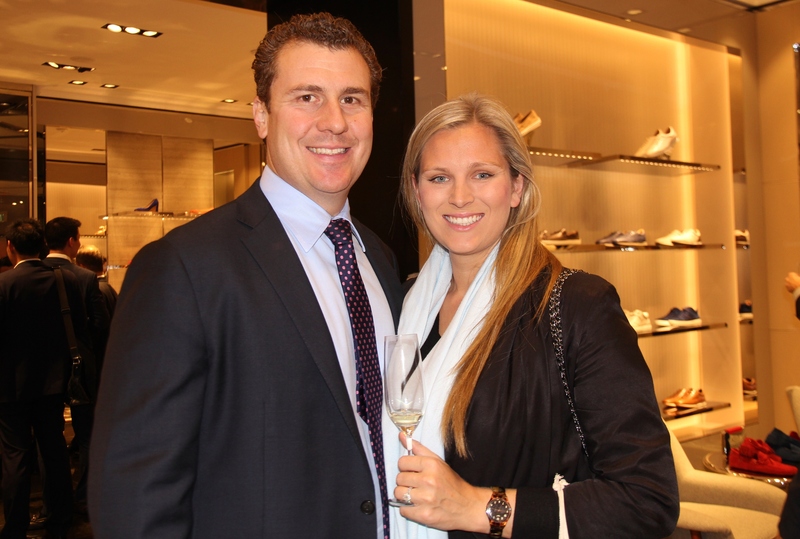 On 11 June 2014, Tod’s launched its first shore in Australia at Sydney’s Westfield. 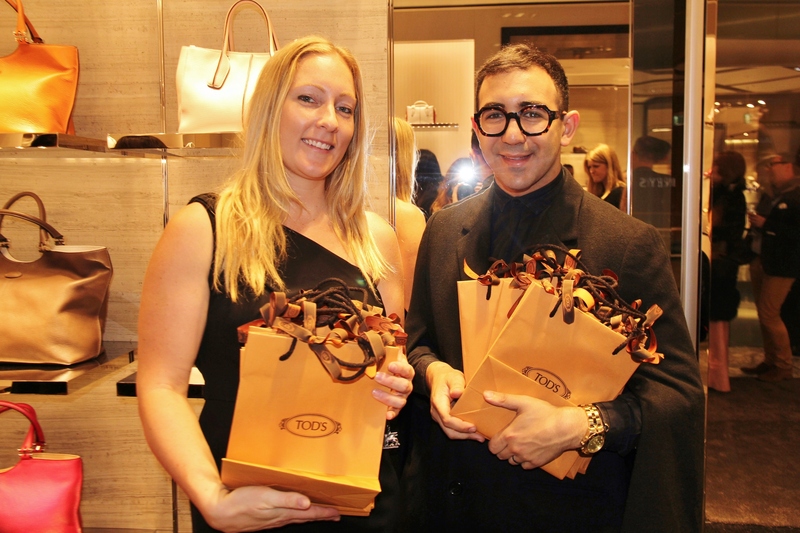 This boutique will be selling a wide range of Italian made Tod’s bag, shoes and accessories for both men and women. 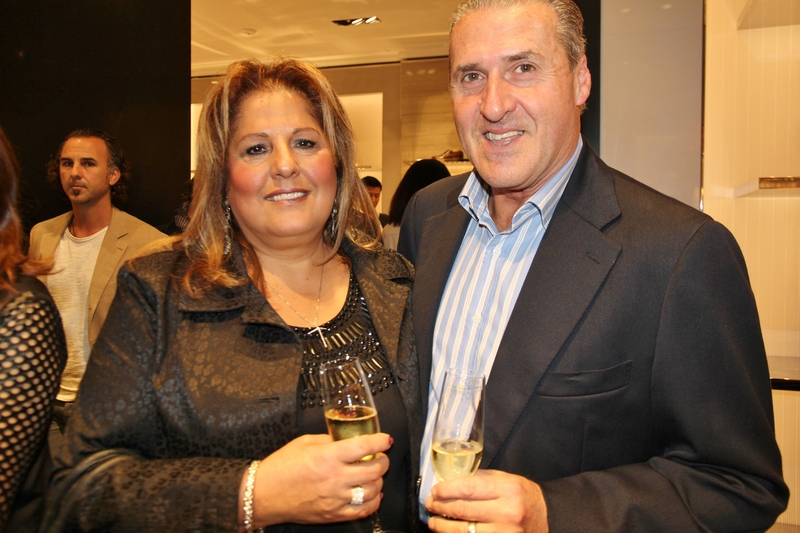 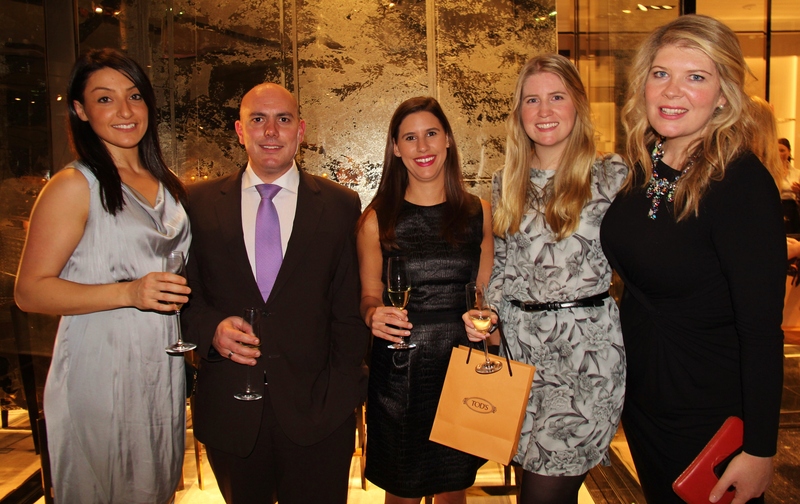 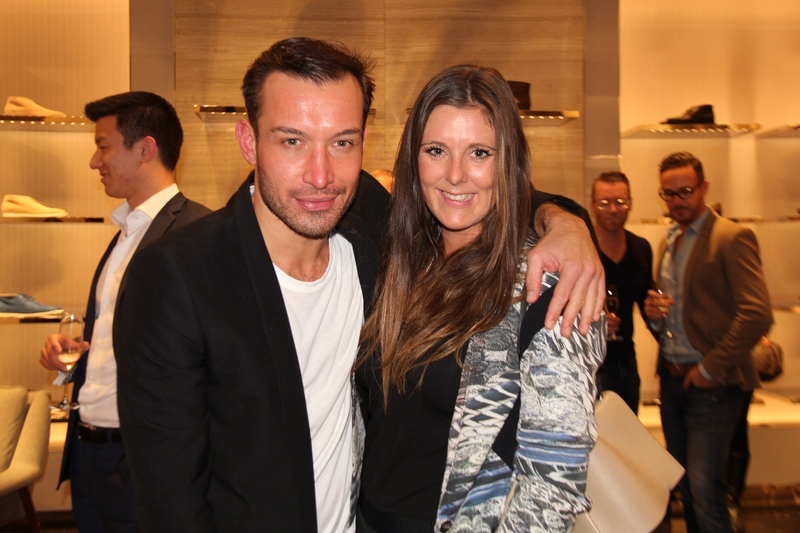 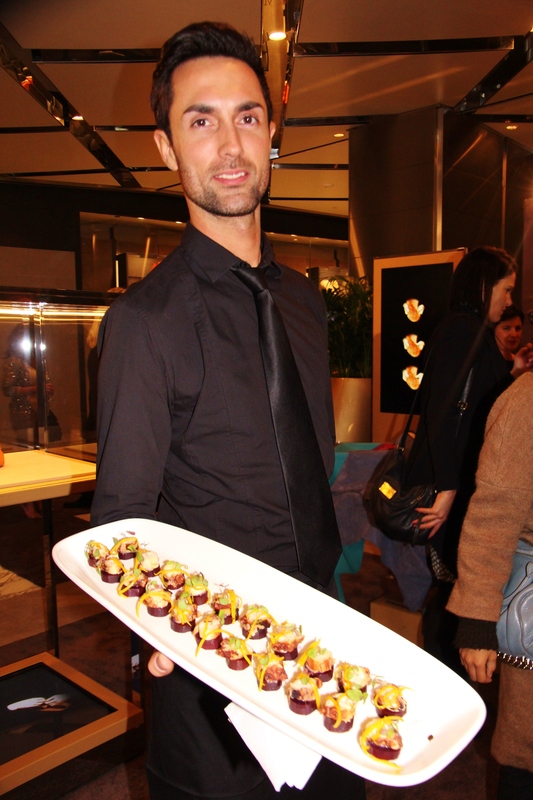 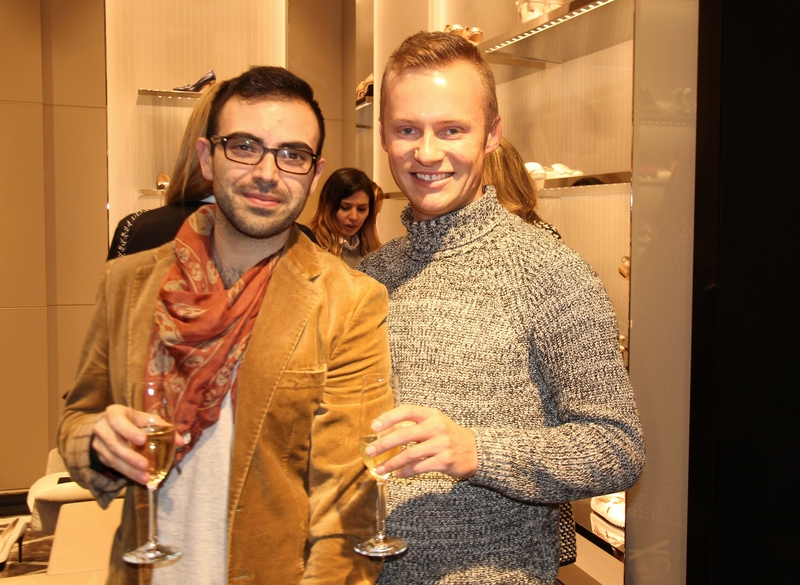 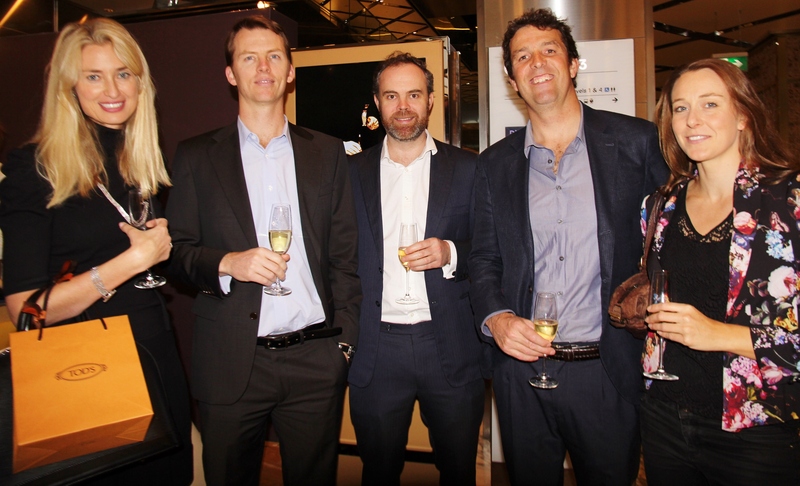 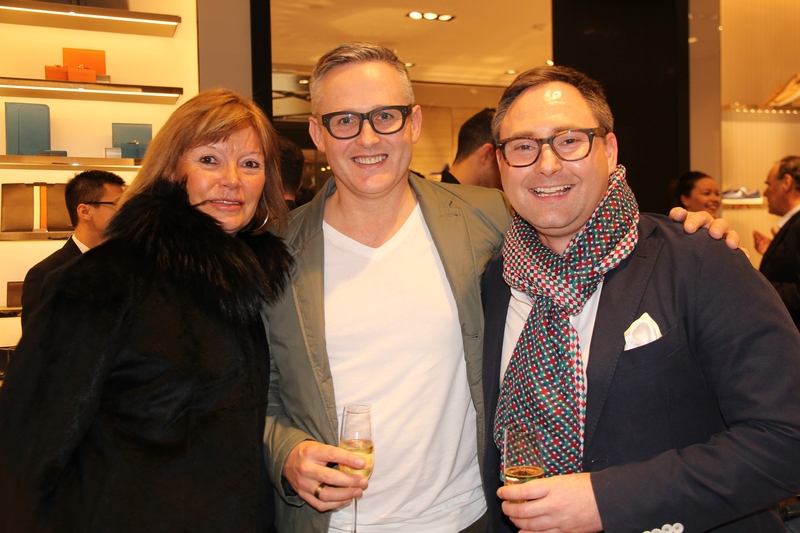 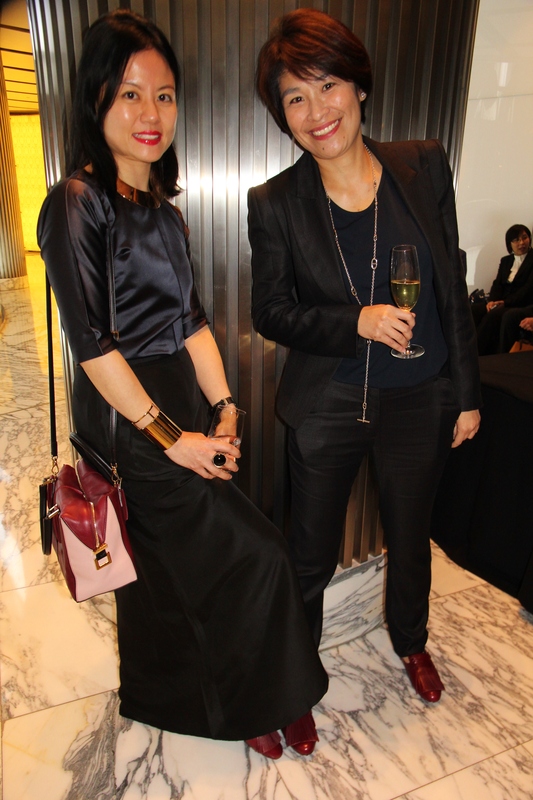 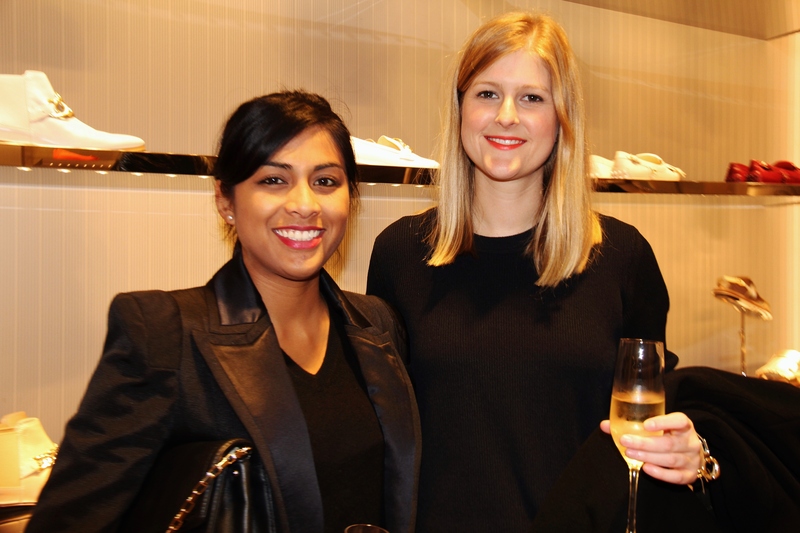 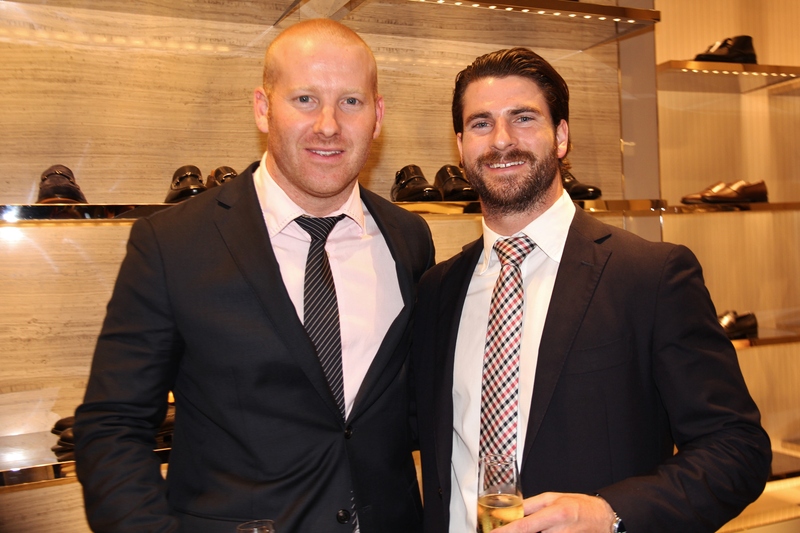 At the launch, guests viewed the new season selection of shoes and handbags, while Stedmans Hospitality waiters served tasty treats prepared by Justin North and Ca’del Bosco champagne. 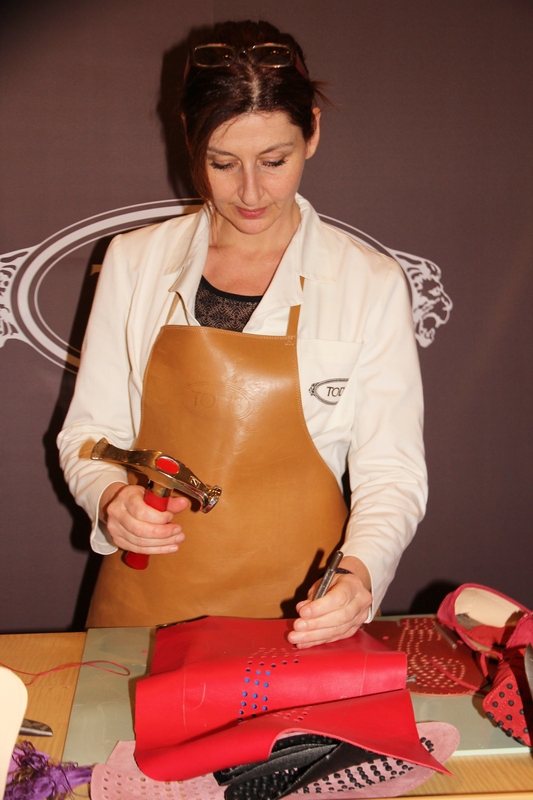 An Italian artisan, Laura Cherici, was flown in from Italy to demonstrate the craftmanship in making a pair of the label’s classic gommini loafers. 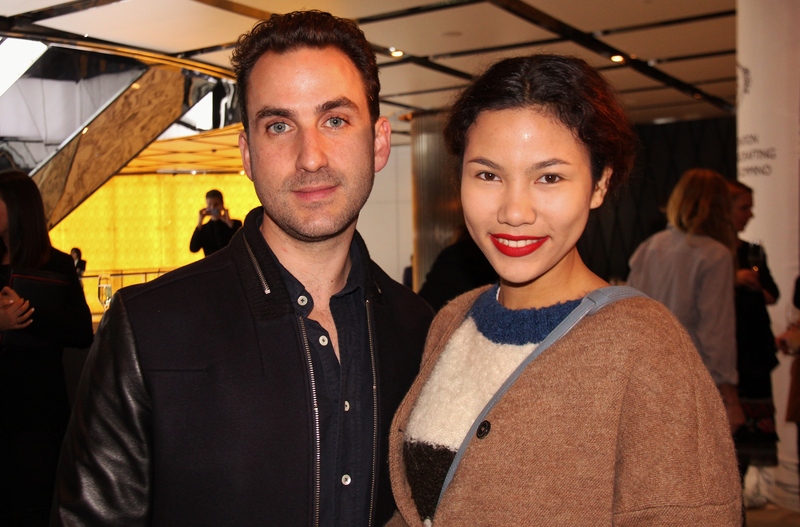 Celebrities of the night included actress Grace Huang, television host of The Mole Australia – The Amazing Game and The Great Outdoors Tom Williams, judge of Channel 10’s The Renovators (and former CEO of Sanofi Pty Ltd, Conde Nast and Monocle) Robyn Holt, actress Emma Lung, Channel 7 Australia‘s Fashion Stylist Donny Galella, NovaFM breakfast show presenter Michael “wippa” Wipfli, Carl Kapp models Amber Durney and Lorena Sanchez (who were incidentally wearing Carl Kapp), Channel Nine’s Today Show Australia co-host Lisa Wilkinson, Miss World – Australia finalist Regina MacKenzie, men’s fashion blogger Christopher Haggarty, and my lovely friend Ron Basto (who is a lawyer, not a celebrity). 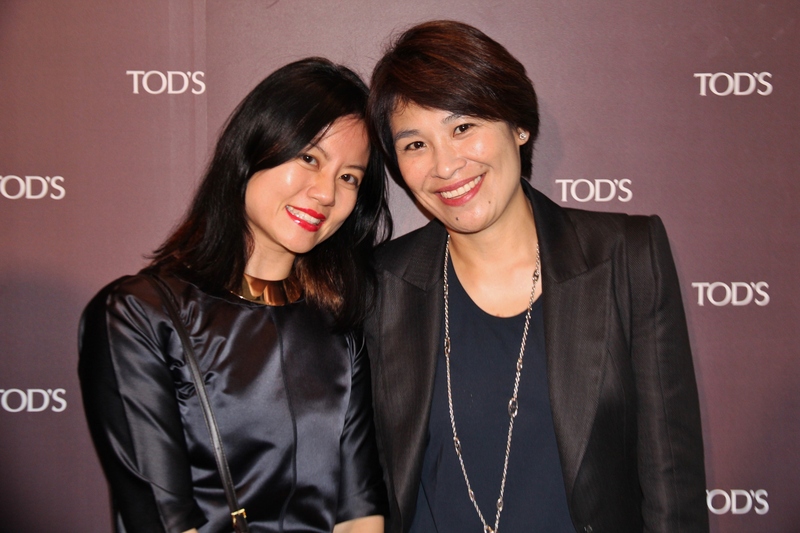 A lot of praise goes to the Tod’s Hong Kong team, Ytd. 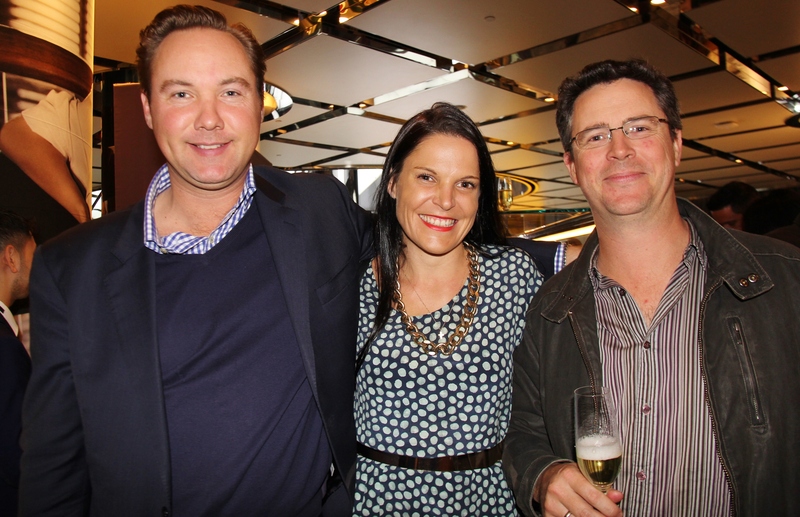 Pty Ltd and Hush Communications for putting on such a great event. 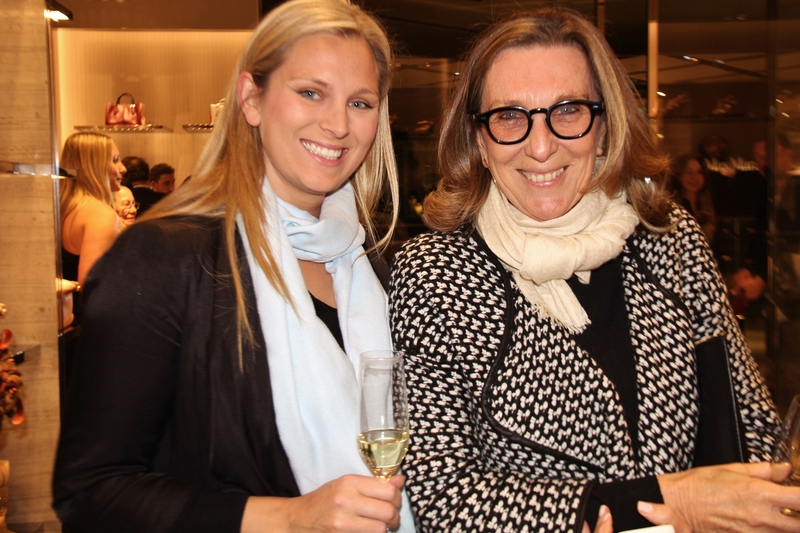 Even if founder Dorino Della Valle had lofty aspirations for his brand (which I am sure he wouldn’t have), he would have never imagined a store opening in Sydney some 80 years later with such lavish interiors. 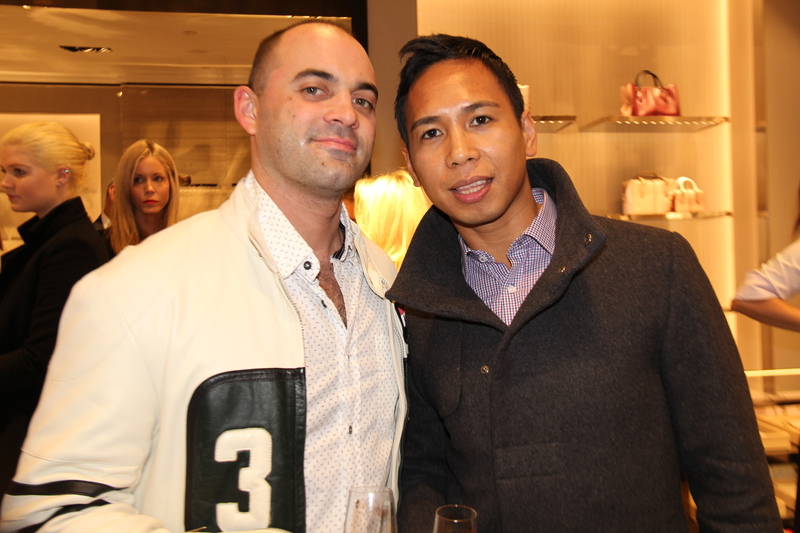 Nor would he have imagined an array of guests who were every bit as glamorous as the brand.